Martinis and Cribbage can be dangerous! 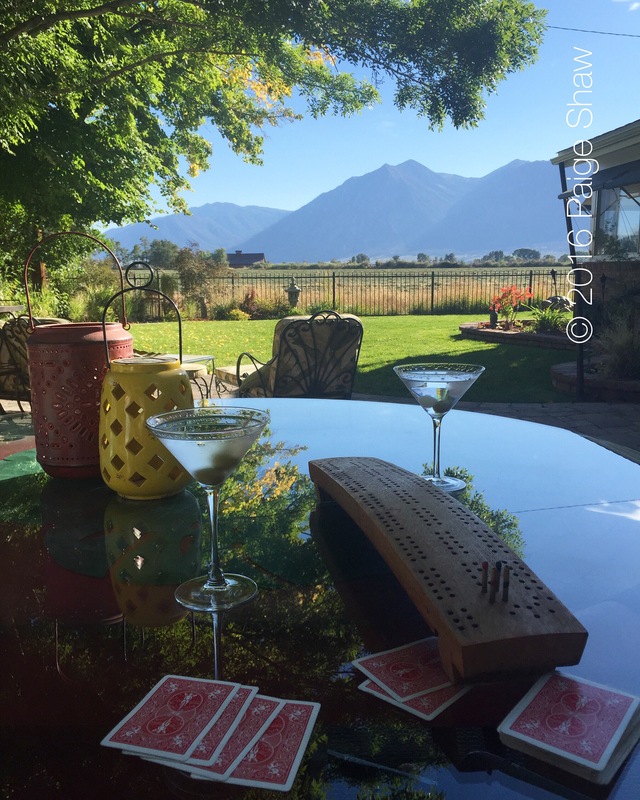 This entry was posted in Photo of the Day 2016, USA and tagged Cribbage, Martinis, Nevada, Photo of the Day, Photography, Sierra on September 17, 2016 by Paige Shaw. Oh boy, a great combo!! 15,2 154, and the rest don’t score!! Nope – Bill’s the winner! Who got skunked again hahs!! Not surprised, he’s a supernatural icon! !he knows which card your turning over before it’s turned. I can do that too!! I’ll play him sometime! !